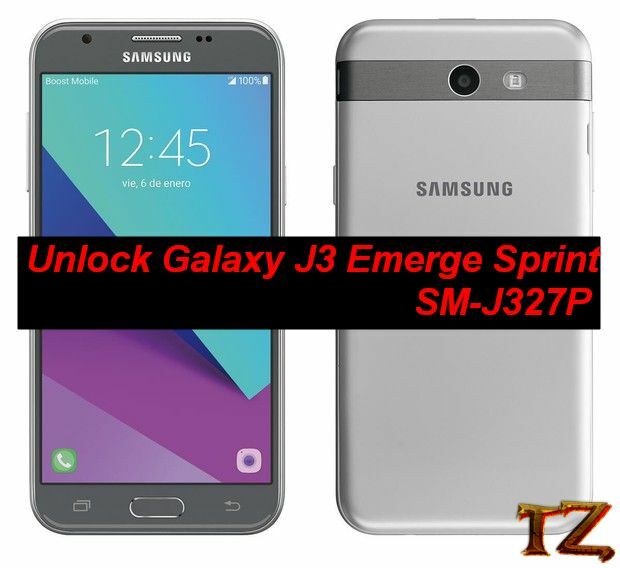 Dear all Samsung Galaxy J3 Emerge Sprint SM-J327P users! Do you want to unlock your phone for free without having to pay any fee to unlock your phone? If your Galaxy J3 Emerge Sprint is still locked to the carrier, then keep reading this post to unlock your Galaxy J3 Emerge Sprint.